Fru-Gal.org: Free Travel Size Pert Plus Shampoo and Febreeze @ Wal Mart! 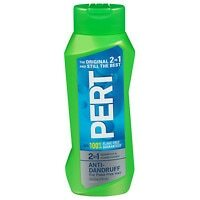 Free Travel Size Pert Plus Shampoo and Febreeze @ Wal Mart! 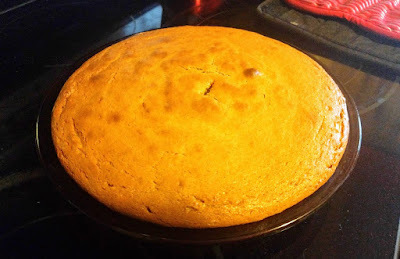 Check out Money Saving Mom's find on how to get free Pert Plus and Febreeze-to-go at Wal Mart!